Amazon: hardcover, paperback and www.barnesandnoble.com. 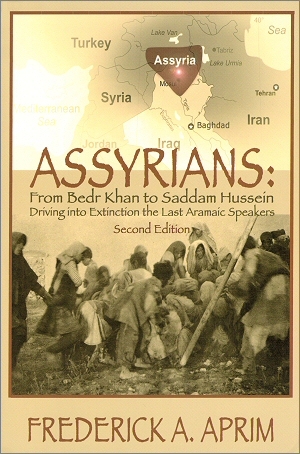 Throughout the Christian Era, the Assyrians have faced an immense tragedy through persecution, oppression, and massacres. 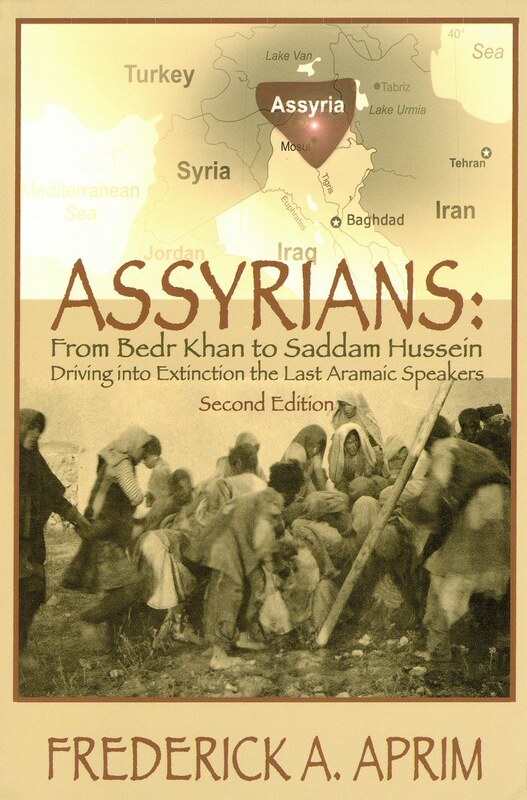 The Assyrian tragedy in Mesopotamia continued intermittently during the Sassanid Persians (A.D. 226 – 637), Seljuk Turks invasion of the eleventh century, Mongols invasion in 1258, Tamerlane’s destruction that began in 1394, the Saffavid Persians in early sixteenth century and during the rule of the Ottoman Turks since the middle of the sixteenth century. Throughout the nineteenth and early twentieth centuries, Turks and Kurds committed numerous massacres against the Assyrian Christians in their secluded mountains of northern Mesopotamia and in Tur Abdin region in modern southeastern Turkey.